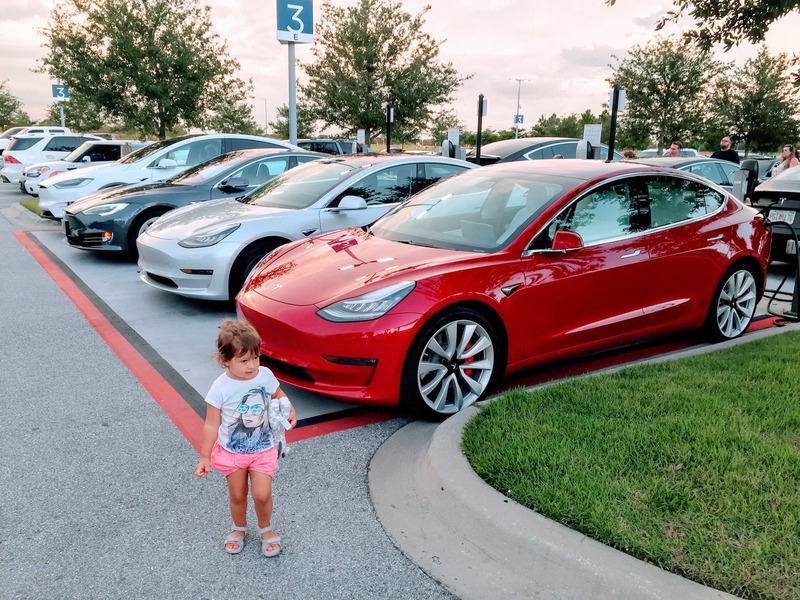 The top, most popular, most clicked stories of the past week here on CleanTechnica were about the Tesla Model 3, Tesla Roadster 2, Tesla Supercharging, Tesla Model S, other electric vehicles coming to invade Europe, the cost-competitiveness of solar + storage, and more. Scroll through the headlines and click the links to find out more and to read any stories you might have missed in the 100 articles we published last week. Elon Musk Is Giving My Generation Its Future Back. Let’s Not Lose It Again.